The HR Tech Weekly® Online Media Co. announces expansion of its captive reader’s audience up to 60 thousands people. Our readership lives in 1300 cities across 120 countries. Most of our audience lives in the United States (47,41%), UK (16,99%), India (4,65%), Canada (4,31%) and Australia (4,31%). Those people are mostly interested in Technology, Entrepreneurship, Finance, Marketing, Leadership, Startup, News, General Business, Social Media and Job Search. Most of our followers (86%) have annual household income over $100,000 including those with the household income over $250,000 (18%). More than a half (60%) has net worth over $150,000 including those with the net worth over $1,000,000 (15%). We deliver own, contributed and curated content to our generously growing audience (grows over 10% per month) on a 24/7/365 basis. 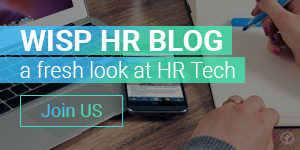 We publish the best content in our blog, then capture it to our weekly digest issued on Mondays and recap it in the HR Tech Magazine in two weeks, and in the HR Tech Online in several months to give our contributors maximum exposure. All publications are followed with Social Media distribution and available by subscription. The average number of impressions per campaign is 140K. Our 25 media channels and chess marketing style generated 30,3M views for own and promoted content, and 15,6M views for curated content YTD. Average mention reach index per month (January-August 2015) is 1 342 999. For the results of the previous year please refer to our Annual Report 2015. To serve our readers better we launched the new website and media hub for our major outlets. Our weekly digest is migrated to the new subdomain. Our own HR Tech Online has gotten new design. Please refresh your bookmarks and enjoy! 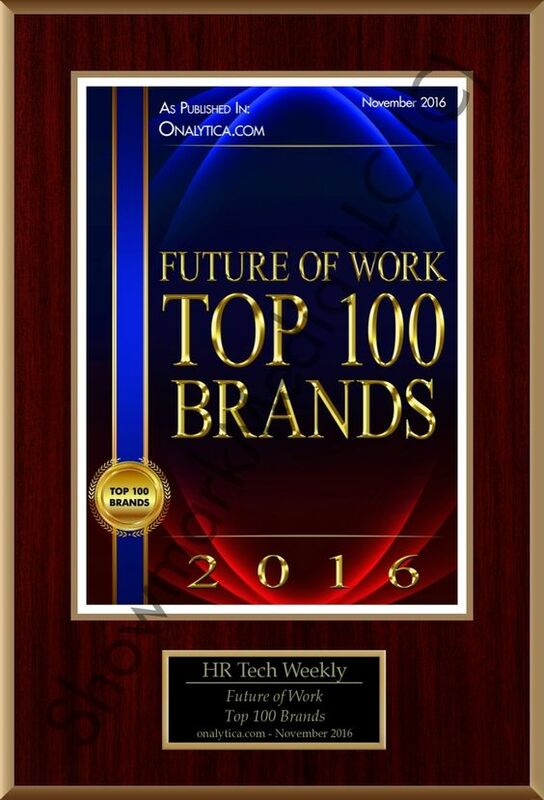 The HR Tech Weekly® is the rapidly growing niche online media company running full-fledged digital ecosystem incl. paid, owned and earned media marketing clusters worldwide. We publish and curate selective content from Social Media and open sources about HR Tech, HR, Future of Work, Recruitment, Job Search, Talent Management, Leadership, Startups, and beyond. We pay our special attention on the new technologies and innovations in Big Data, Artificial Intelligence, Virtual and Augmented Reality, and all things are shaping the fourth industrial revolution. We make the world better through ongoing sharing the best-demonstrated practices and disruptive updates from global opinion leaders within hot areas of mind. Awarded Top 100 HR Blogs for Human Resource & Talent Management Experts by Feedspot. Ranked amongst Top 10 HR Tech Influencers on Twitter by Social Media Research Foundation. For more information please refer to our official website.